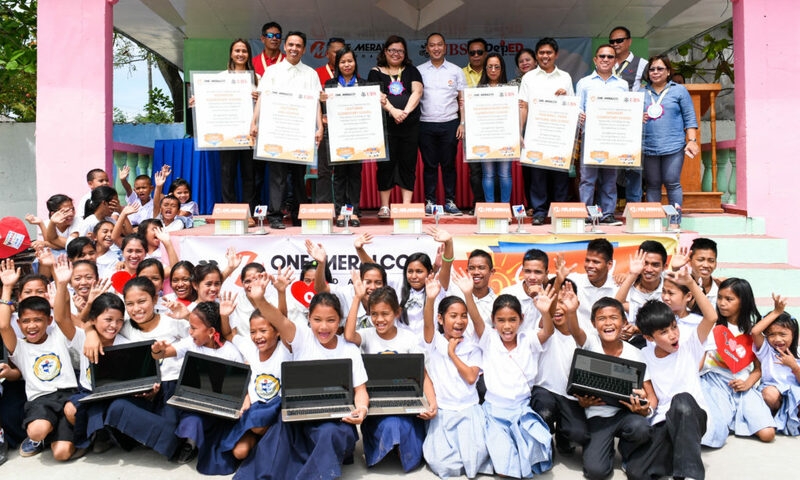 The latest updates about One Meralco Foundation programs and social development initiatives. 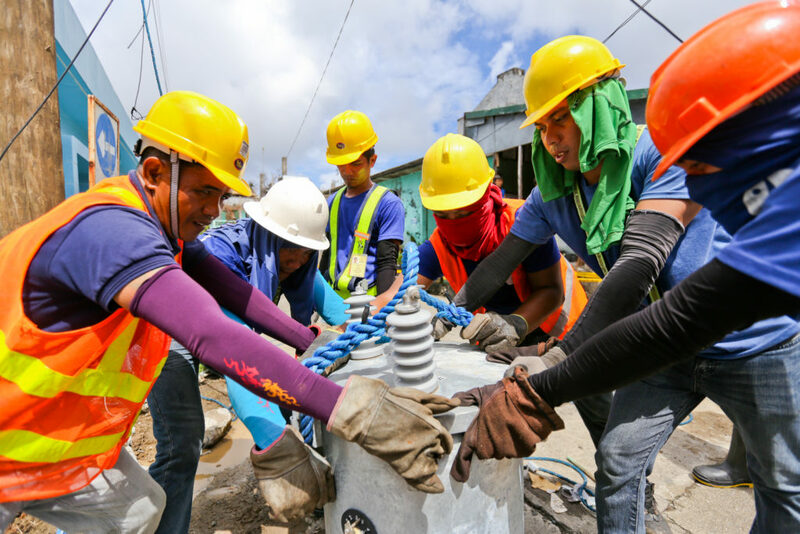 BASCO, BATANES — A team of volunteers from the Manila Electric Company (MERALCO) recently completed its mission to help the Batanes Electric Cooperative (BATANELCO) restore electricity supply in Batanes island after Typhoon Ferdie destroyed several distribution facilities there. 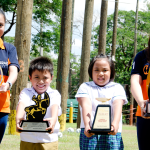 Despite the challenges, OMF holds on to its commitment to uplift the lives of individuals, families and communities through holistic development programs and by providing assistance in the worst of times. 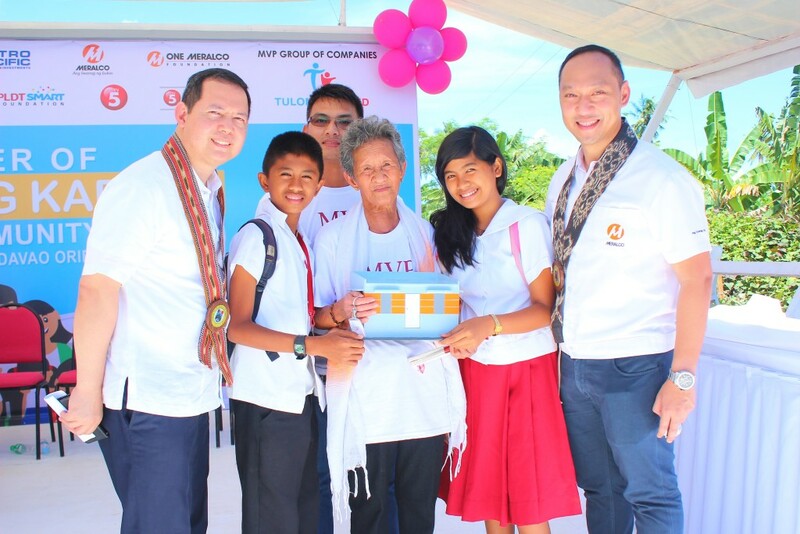 Ensuring that students enjoy the benefits of electrification in far-flung communities in the Philippines is a tough challenge considering that thousands of schools still do not have access to electricity. 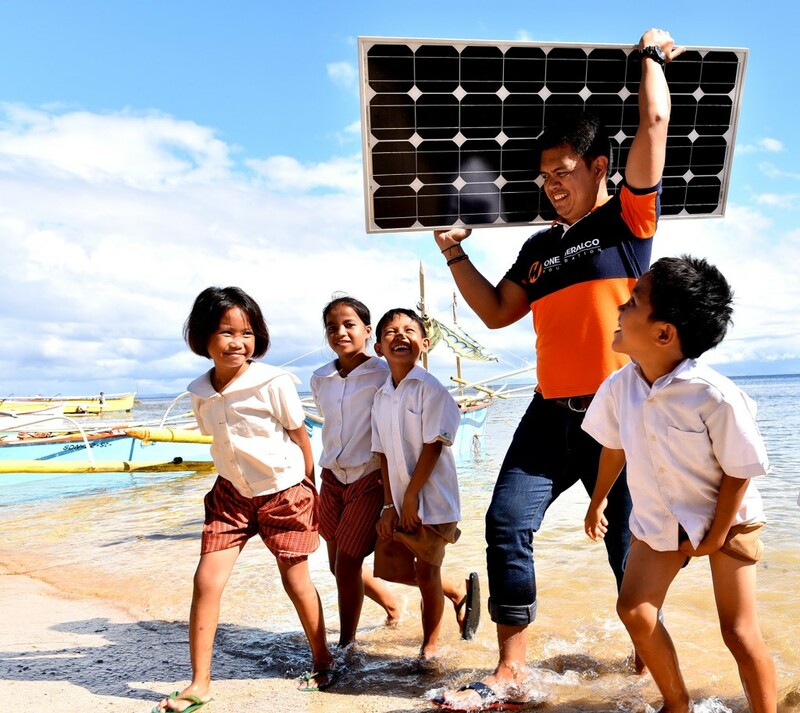 These are located in hard-to-reach mountain and island villages wherein extension of electrical facilities from the mainland and prove to be technically challenging. 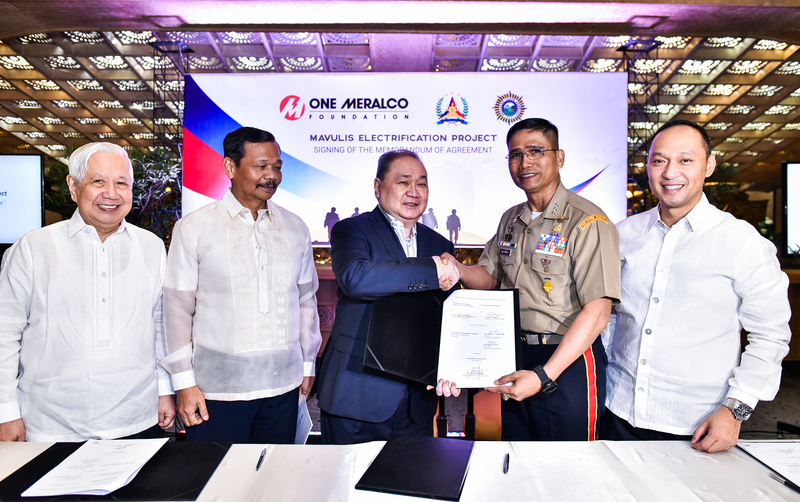 One Meralco Foundation funds facility extension of the Davao Oriental Electric Cooperative (DORECO) to reach newly constructed homes for Typhoon Pablo (int. 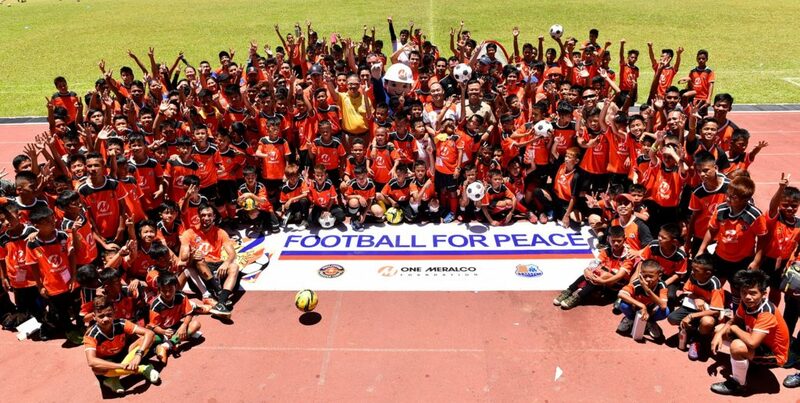 Bopha) victims in Davao Oriental. 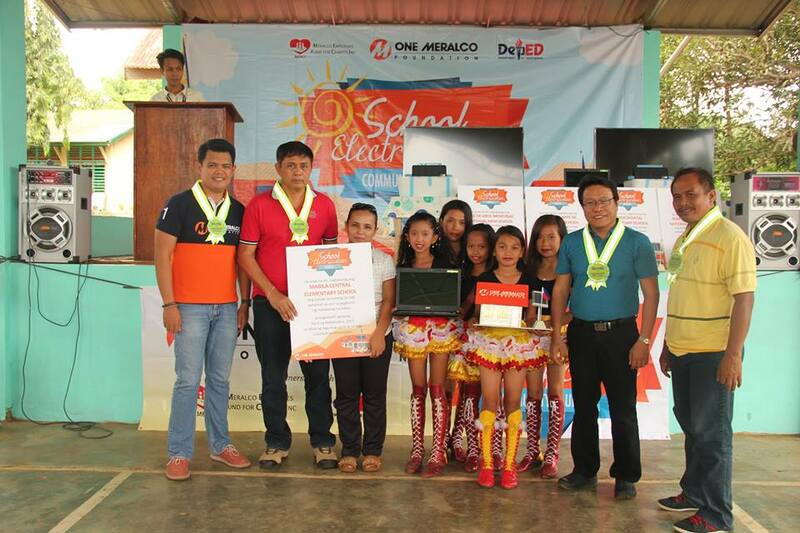 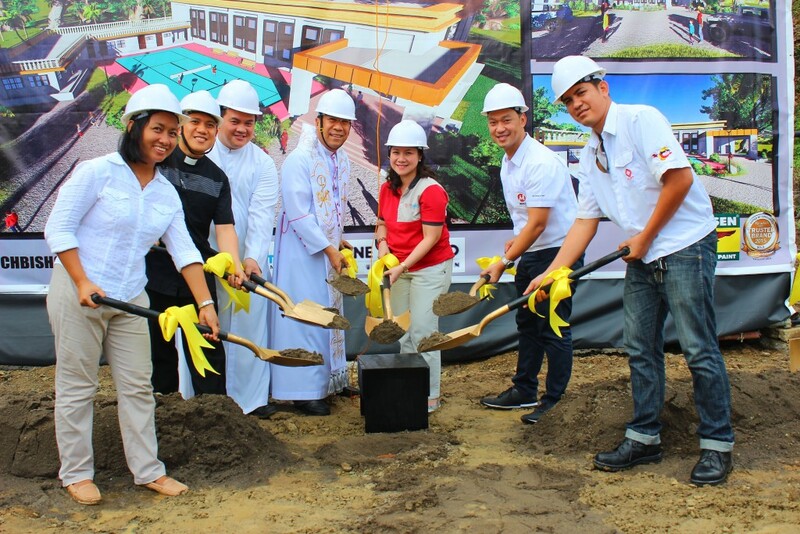 One Meralco Foundation energized five island public schools in the municipality of Balut Island, Davao del Sur recently. 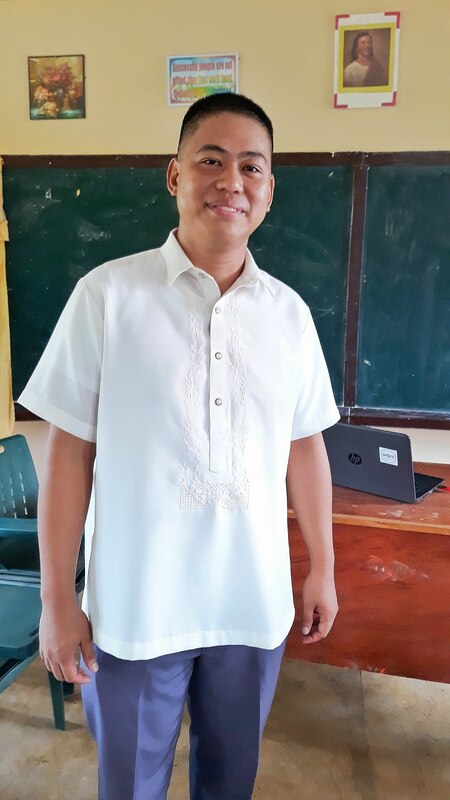 Balut Island is located in the southernmost tip of the Philippines. 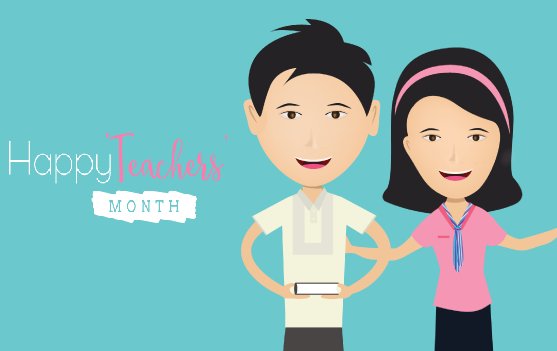 One Meralco Foundation released today the list of winners of its Teachers’ Month campaign online promo, which began on October 5, in celebration of the World Teachers’ Day.